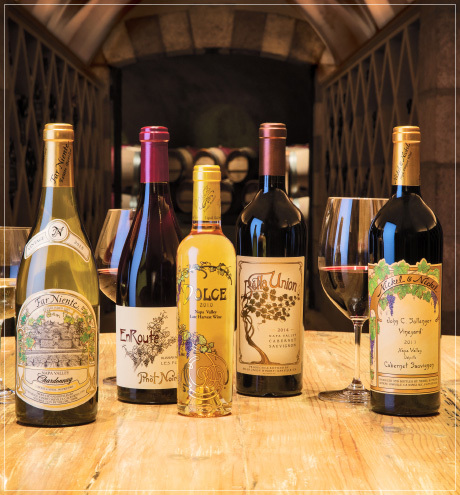 When you join our list, below, you'll be among the first to know about exclusive offers and new releases from Far Niente and our family of wineries. You’ll also receive news about special events and experiences here at our Oakville, Napa Valley winery and even — possibly! — in your home town. We cannot wait to share the spirit of Il Dolce Far Niente — "It's Sweet to Do Nothing" — with you!